Untethered Jailbreak on iOS 6.1.3 / 6.1.4 iPhone 5, 4S, 4, 3GS Status - iPhone.MY - Daily News On Mac, iPhone, iPads, iPods and more! Few weeks ago and after patching evasi0n untethered jailbreak by the latest iOS update, we are receiving dozens of emails each day from our readers asking about iOS 6.1.3 / 6.1.4 untethered jailbreak for iPhone 5, 4S, 4, 3GS, iPad 4, 3, 2, mini, iPod touch 4G and 3G. So we will try to make things clear in this post. We will show you the official status of 6.1.3 / 6.1.4 untethered jailbreak from iPhone developers and hackers. 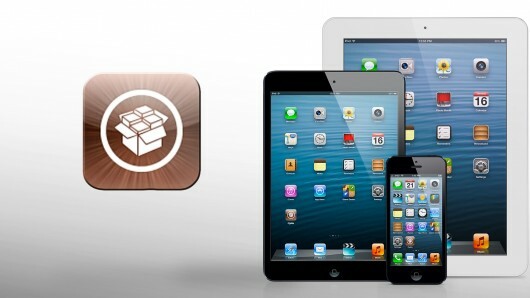 iPhone 4, 3GS, iPad 2 or iPod touch 4G Users are only allowed to tethered jailbreak 6.1.3 on their devices (untethered only for iPhone 3GS old bootrom). This is due to the help of limera1n bootrom exploit that has been discovered by the famous iPhone hacker Geohot on Oct 2010. We see dozens of websites which claim to have 6.1.3 / 6.1.4 untethered jailbreak software, they are all Fake, don’t waste your money. Care for a virtual hamster with HamTouch!